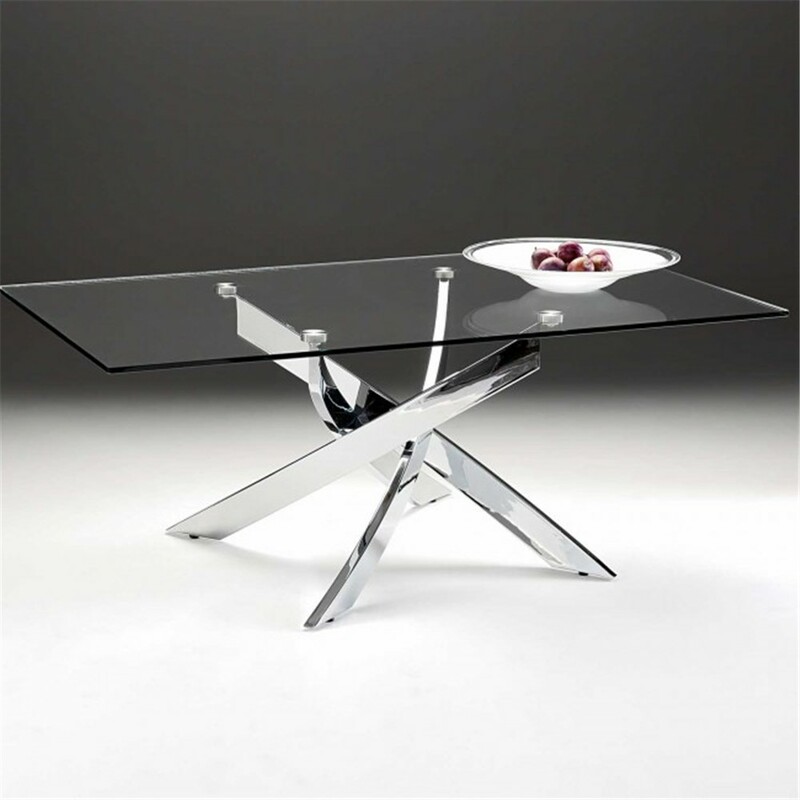 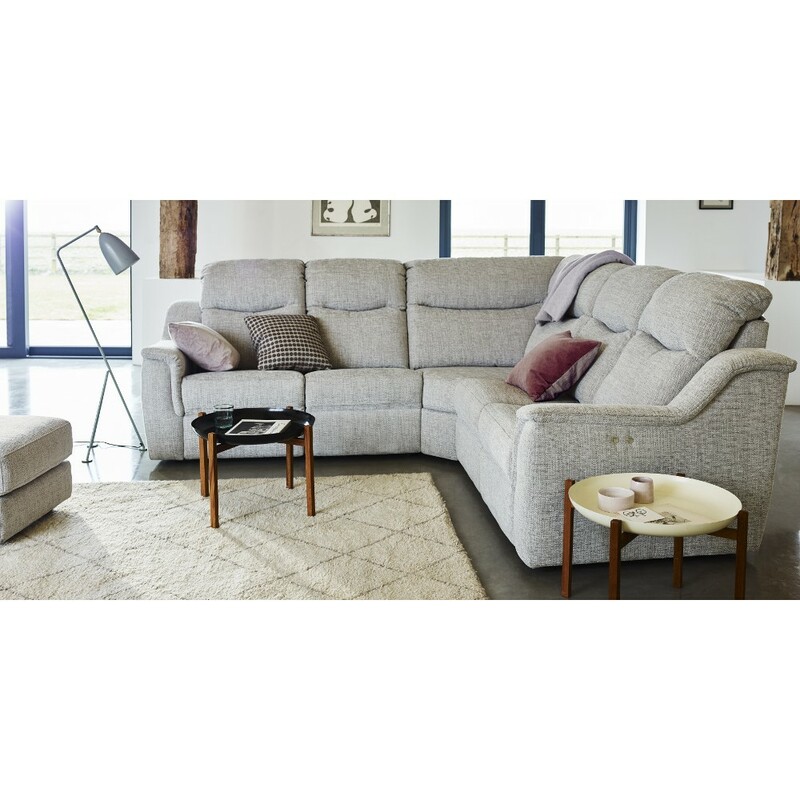 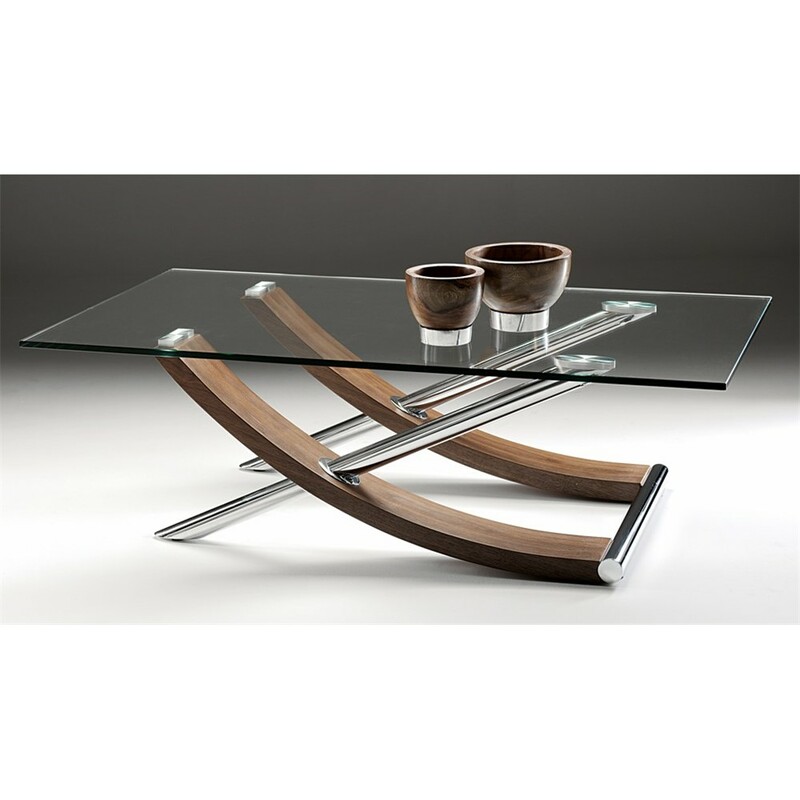 For the most attractive range of living room furniture Bournemouth and Poole has to offer, come and visit David Phipp Furniture Store in Ferndown. 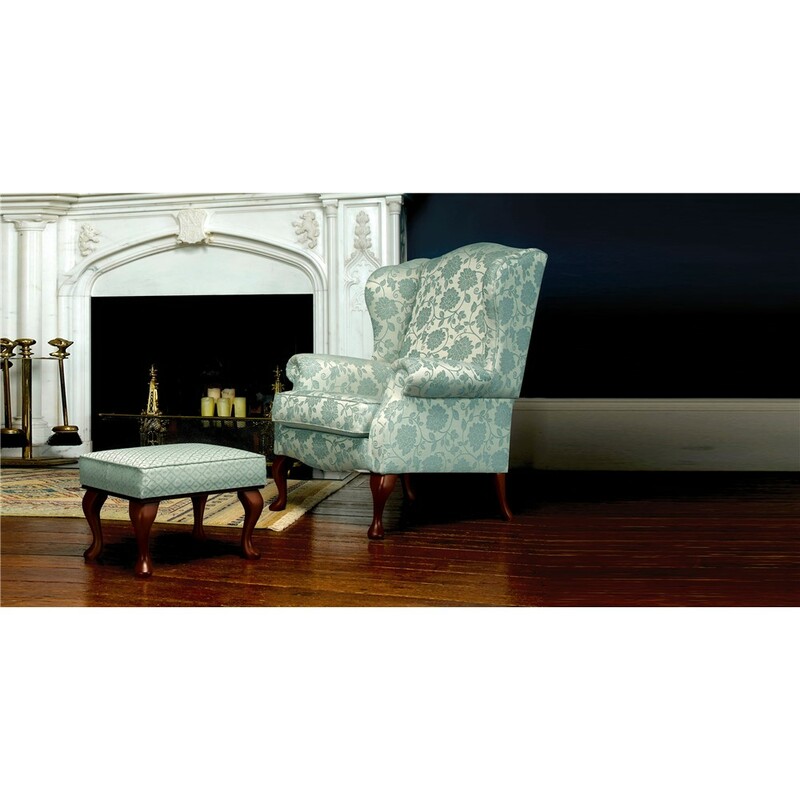 Our wide range of living room furniture sets offers you the opportunity to furnish your home to your individual tastes, no matter what style you are looking for. 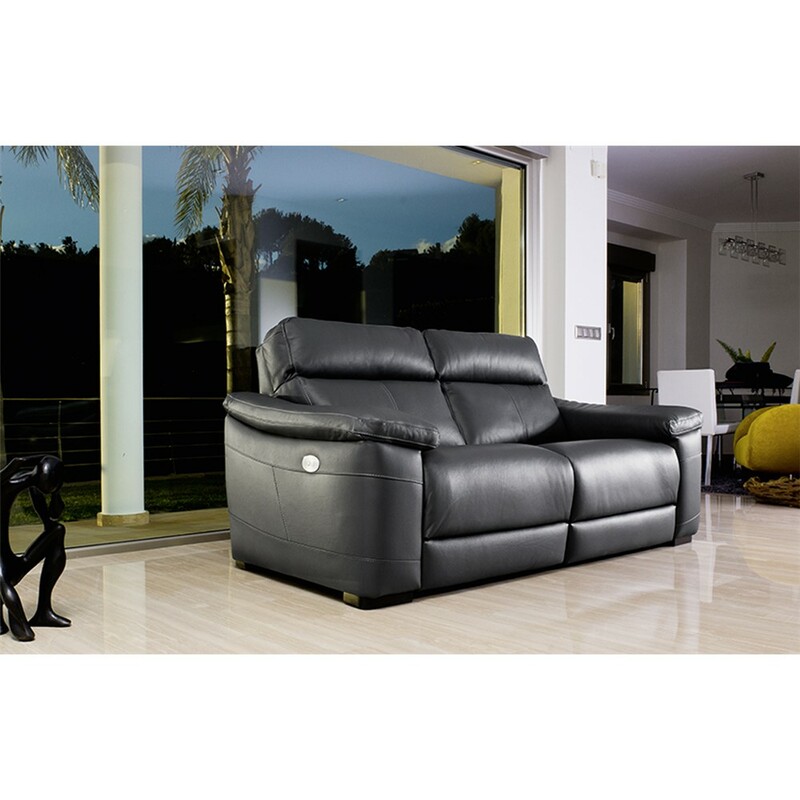 From corner sofas to reclining armchairs, we have the living room furniture to suit your needs. 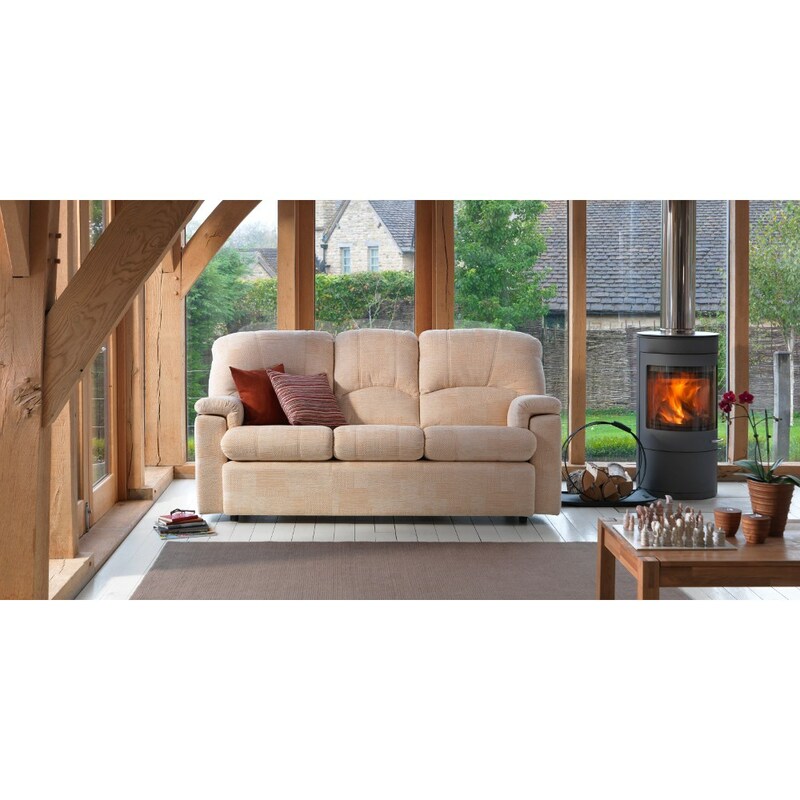 Browse our range online or come down and meet our friendly team in Ferndown. 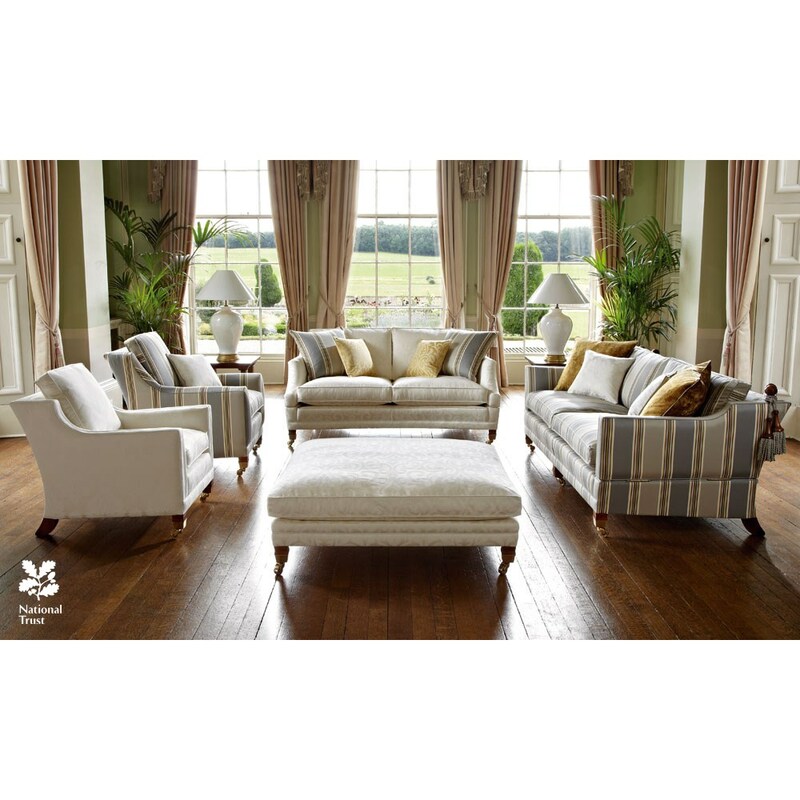 Designed for comfort and relaxation, the David Phipp range of sofas are of the highest quality and will give your living room the look you desire. 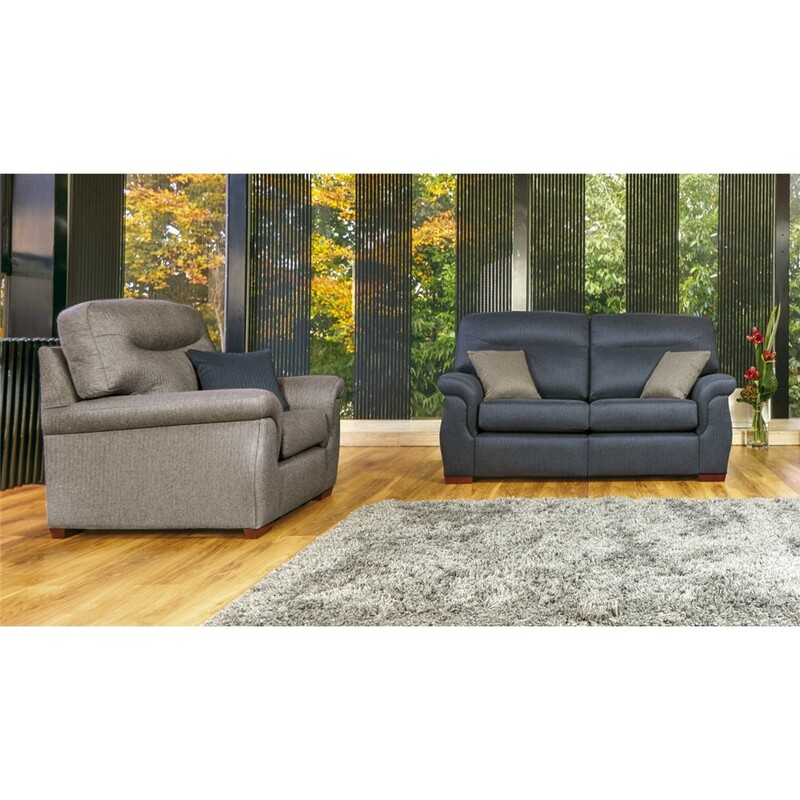 With the option of corner sofas for the larger room, fabric and leather sofas or even recliner sofas for those who like to put their feet up in the evening, we have what you need. 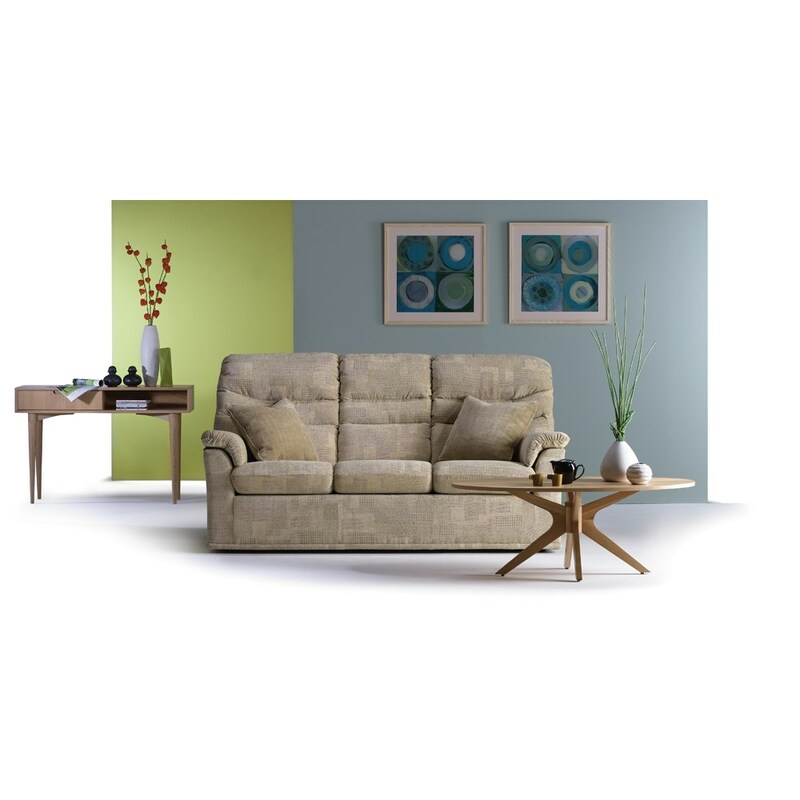 With such a diverse range, your hardest decision will be deciding which one not to take home! 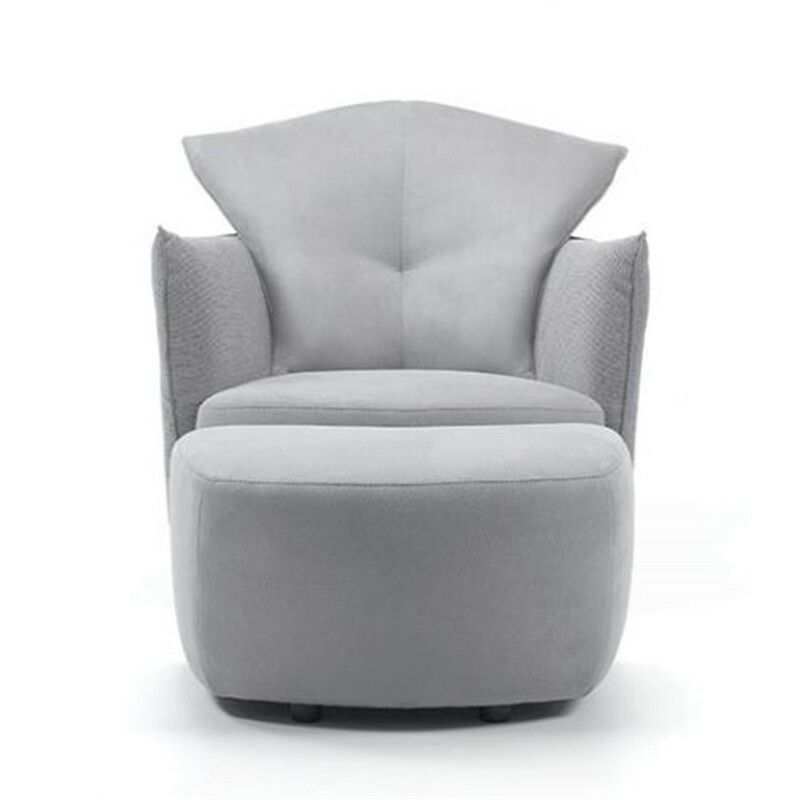 Come down to our showroom in Ferndown to see the full range of living room furniture and test our sofas and armchairs out for yourself. 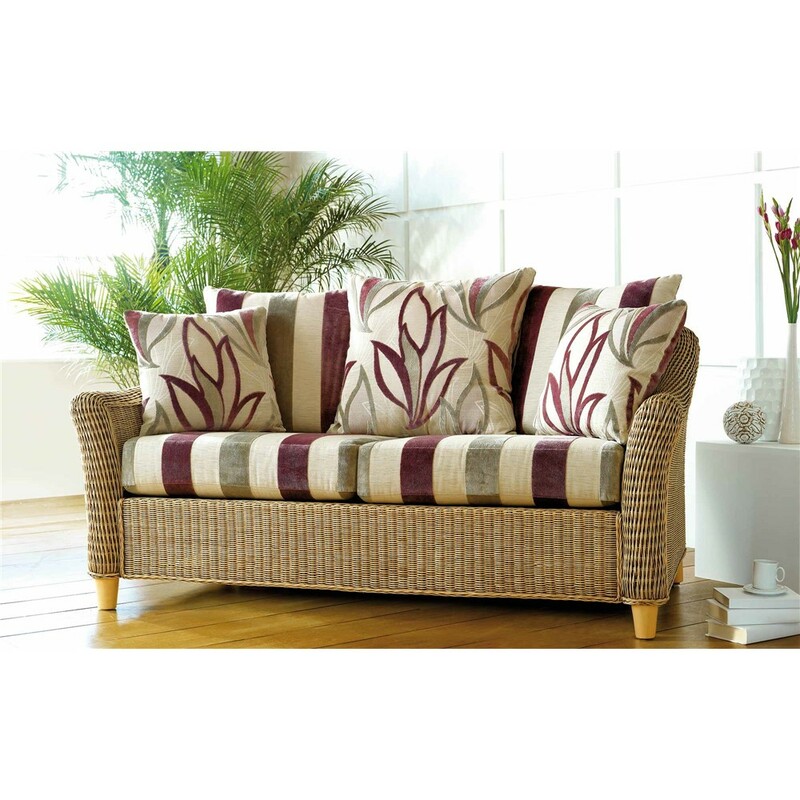 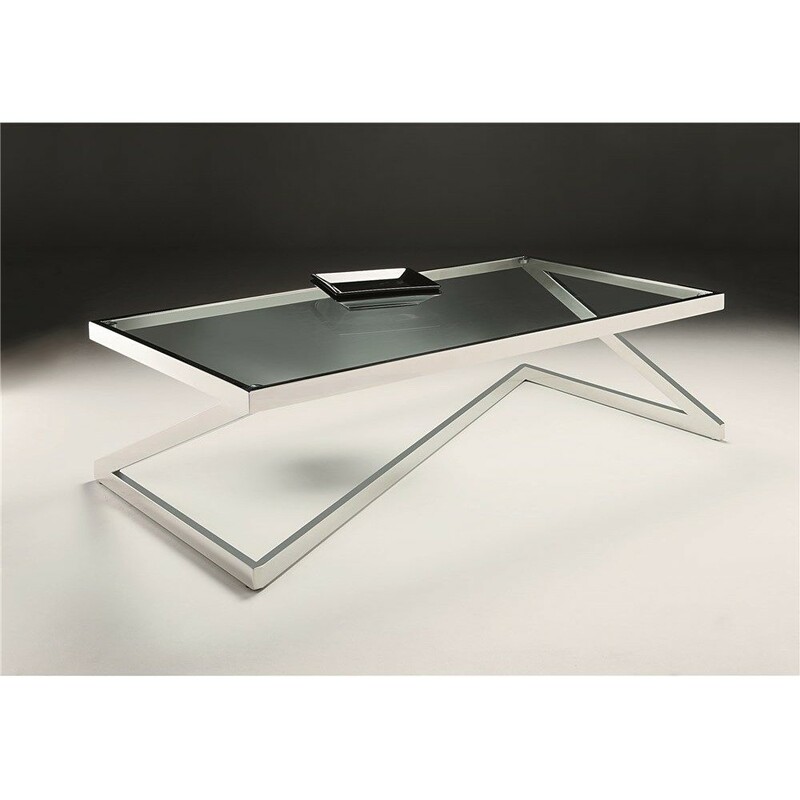 We have the widest range of living room furniture in the area, including both traditional and contemporary styles by top leading manufacturers.